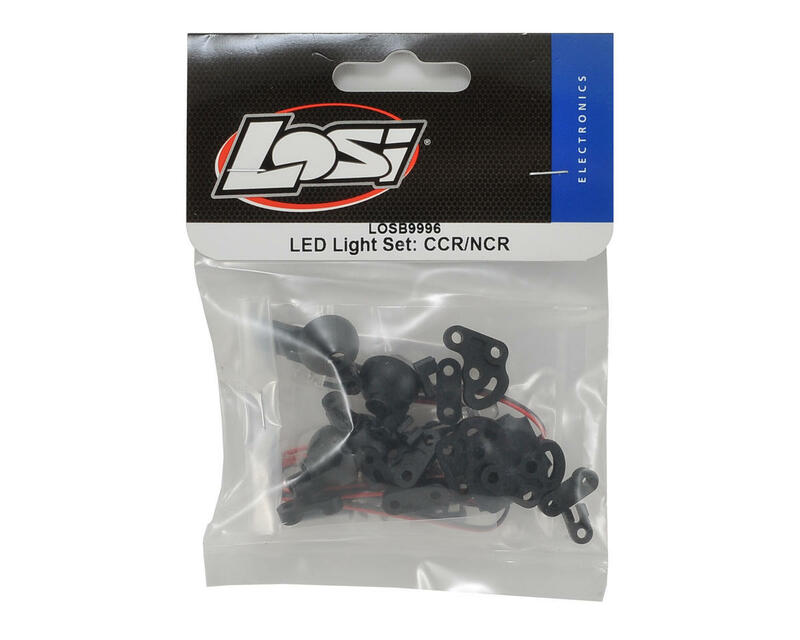 Losi Night Crawler 2.0 LED Light Set. These are the lower "rock lights". Package includes 4 LED light string with regulator, four light buckets, bucket mounts and hardware. 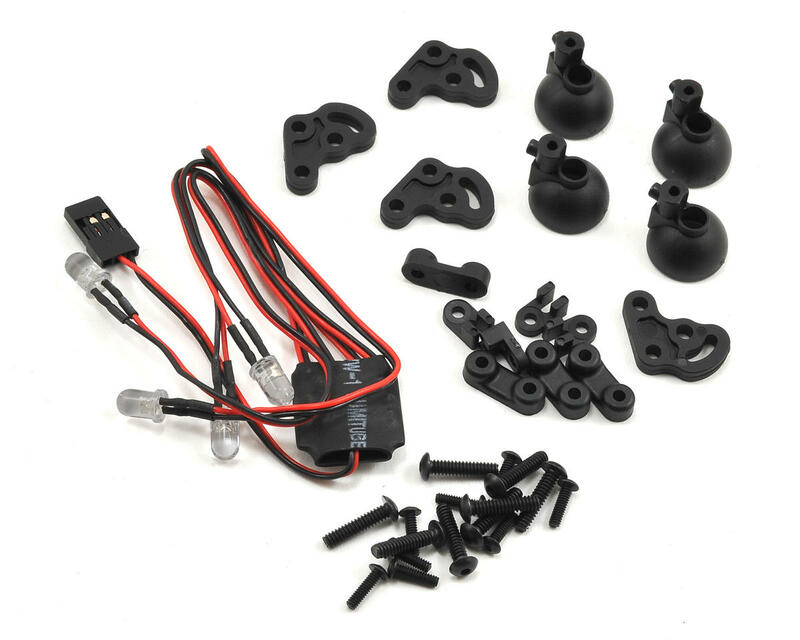 These are compatible with the Night Crawler and Night Crawler 2.0 models, as well as the Comp Crawler.